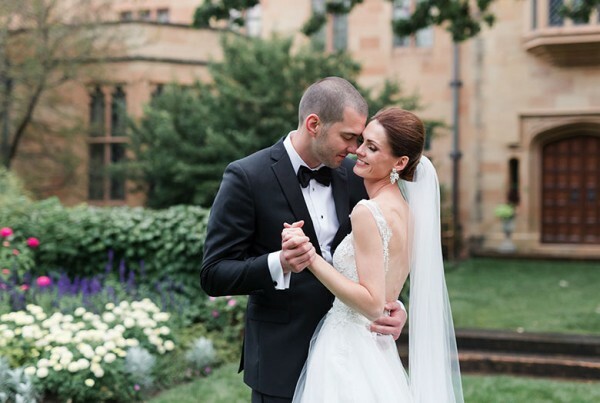 An inspired wedding day begins and ends at the Paine Art Center and Gardens. Before your ceremony, gather with your bridesmaids in our charming Carriage House Bridal Dressing Suite. Exchange vows in one of our enchanting botanical gardens. Take unforgettable photos among the seasonal blossoms while your guests grab a cocktail and explore our estate. Continue your evening with dinner and then dance the night away in our elegant Conservatory and Carriage House. The mansion provides an intimate setting featuring distinctive European ambience. Host an elegant cocktail hour and dinner in this English-inspired setting, decorated with a first class art collection, and hand-carved wood trim, doors, and grand staircase. This rental includes a ceremony on the Great Lawn or your choice of garden, rainy-day space inside the Conservatory and up to four hours of exclusive use of the Paine Mansion. Dinners are held in the Great Hall with seating for up to 64 guests. Majestic Evenings begin after 4:00 p.m. 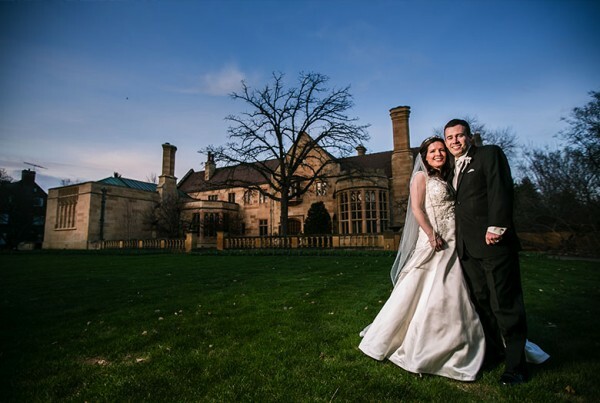 Spend your wedding day among the enchanting architectural elements and beautiful blossoms of the Paine Art Center and Gardens. Enjoy an extended day with a late afternoon ceremony in your choice of garden, additional time to take photos and tour our gardens, an elegant dinner in our Conservatory and an extended reception in our Carriage House. 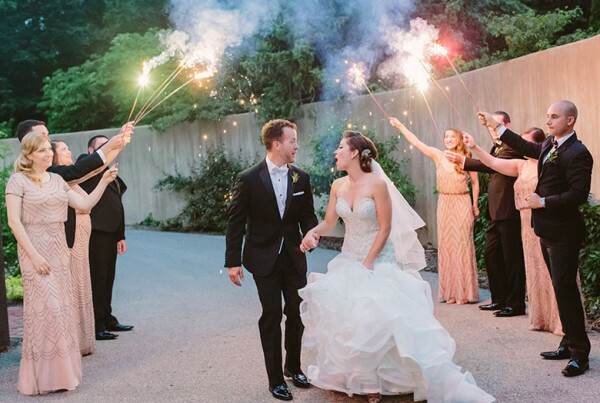 Your Fairy-Tale Wedding Day begins when your bridal party arrives to the bridal dressing suite at 2:00 p.m. and concludes at 11:30 p.m.
An unforgettable evening awaits when you choose the Paine Art Center and Gardens for both your ceremony and reception. Arrive to the Carriage House dressing suite and outdoor Loggia at 4:00 p.m. for finishing touches and pre-event photographs with your bridal party. Evening events begin at 5:00 p.m. with a ceremony in your choice of gardens. Cocktails, dinner and a reception follow in our Carriage House and Conservatory. This rental includes private use of our estate for five and a half hours. Simply Elegant Evening events conclude by 10:30 p.m.